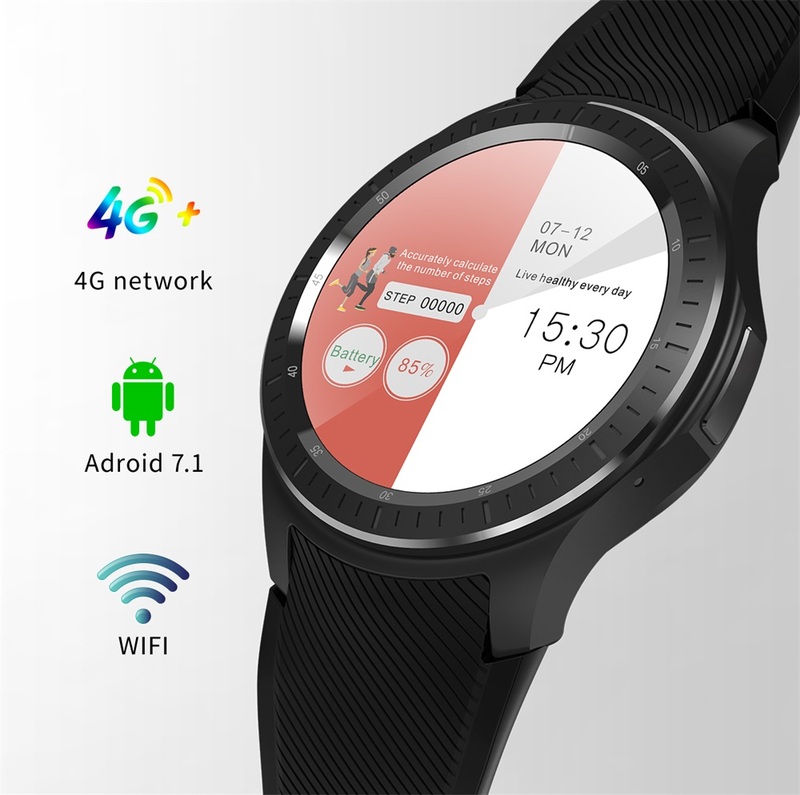 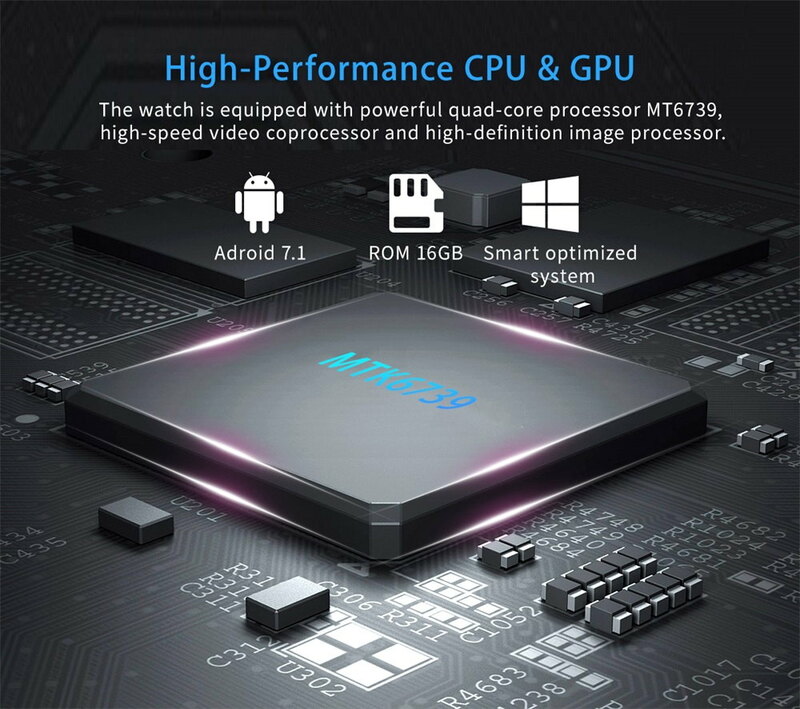 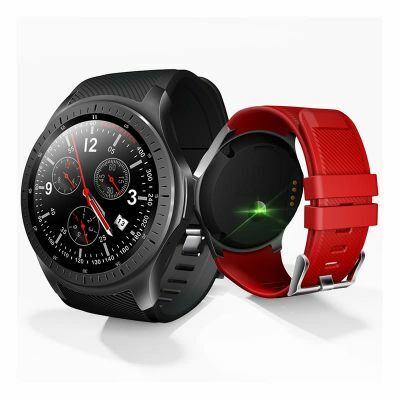 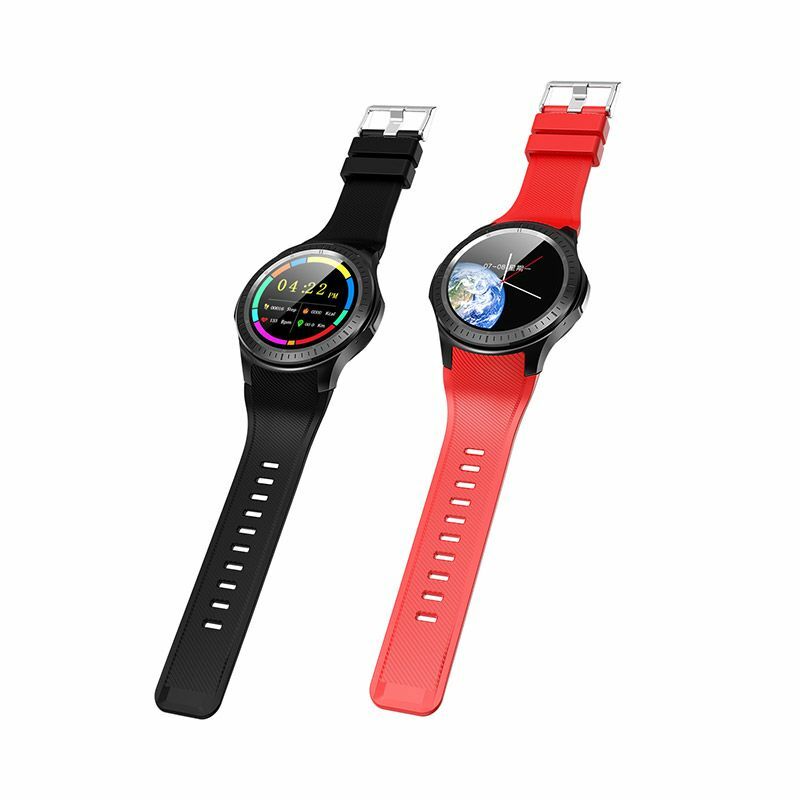 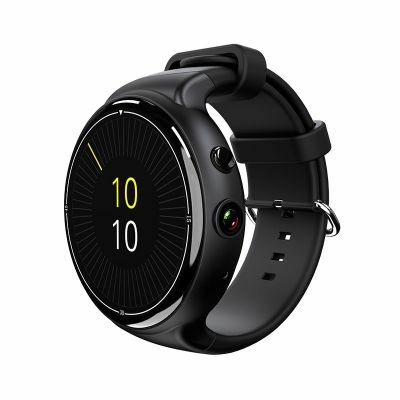 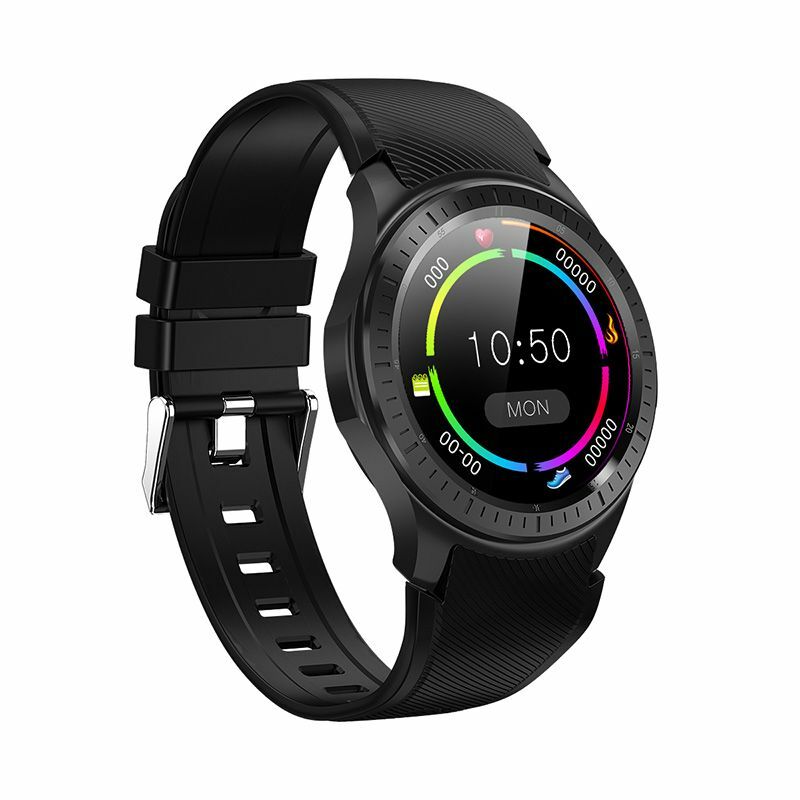 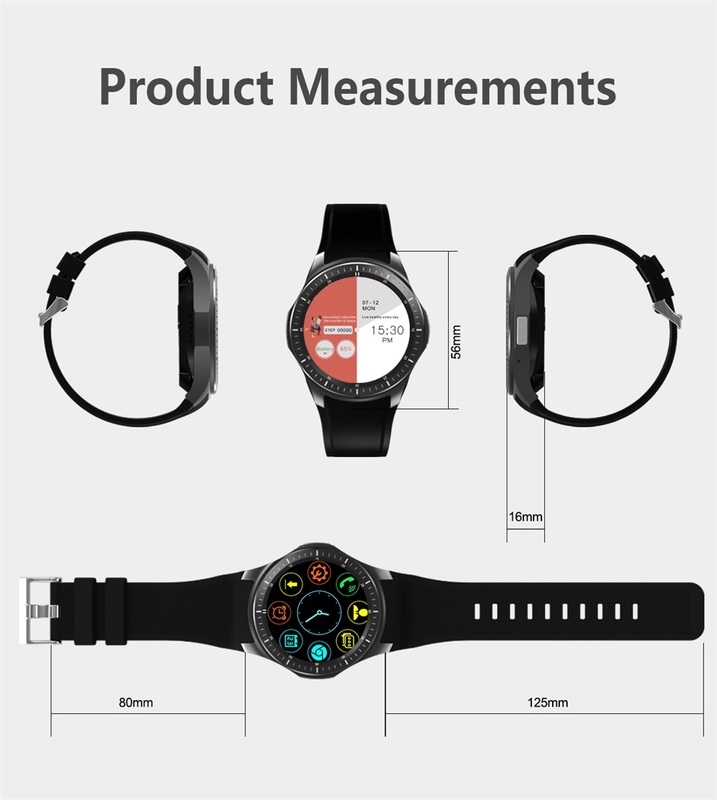 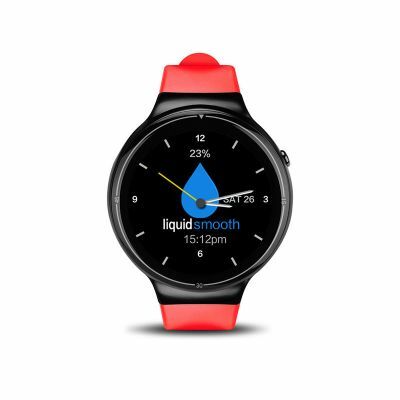 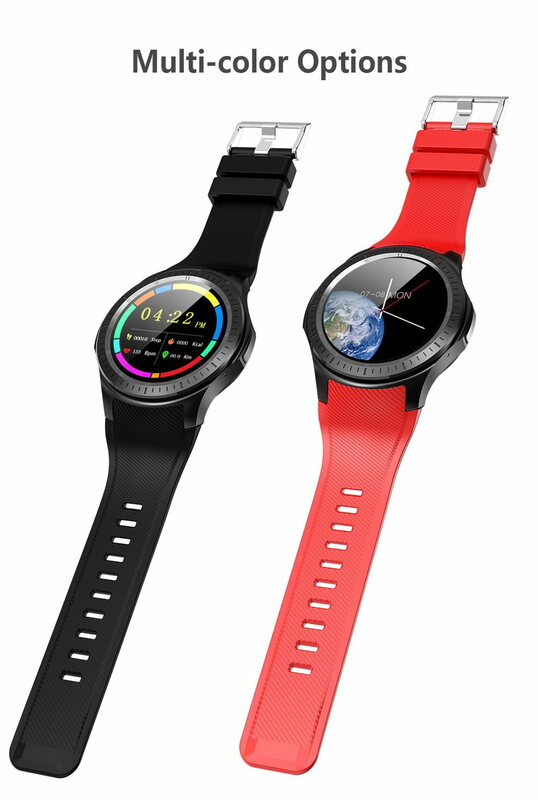 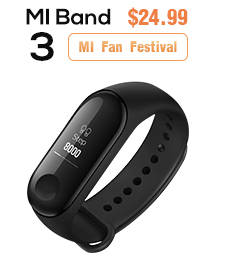 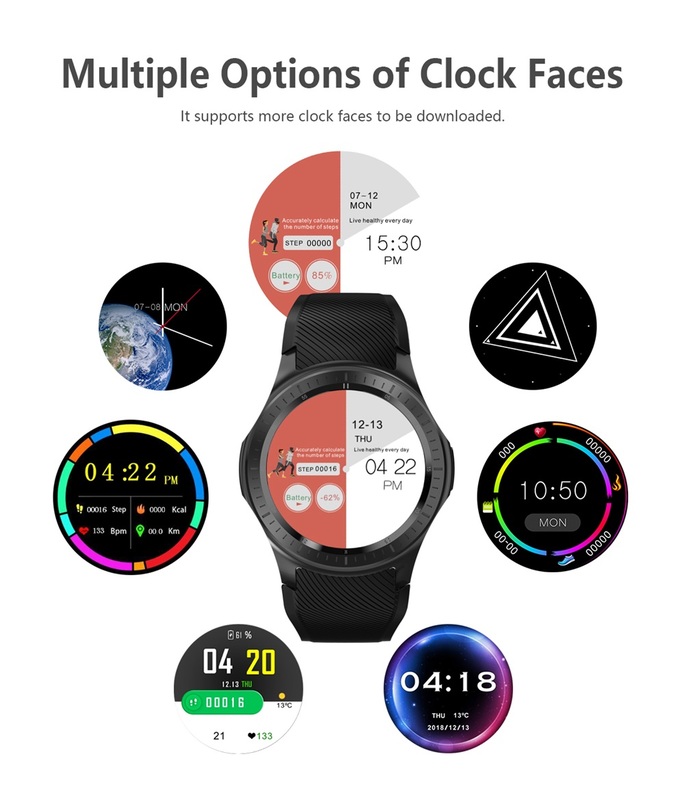 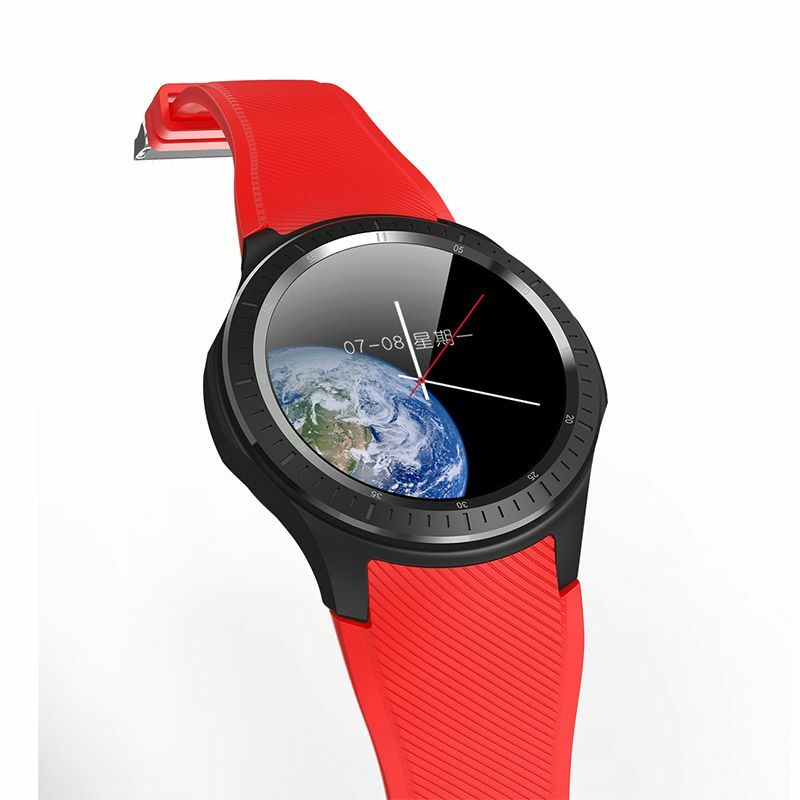 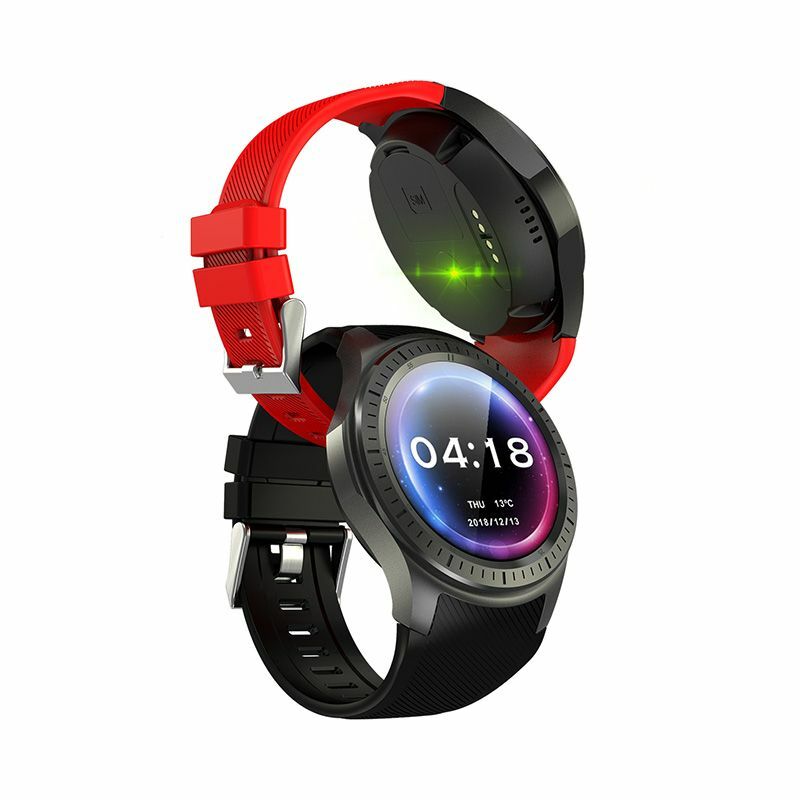 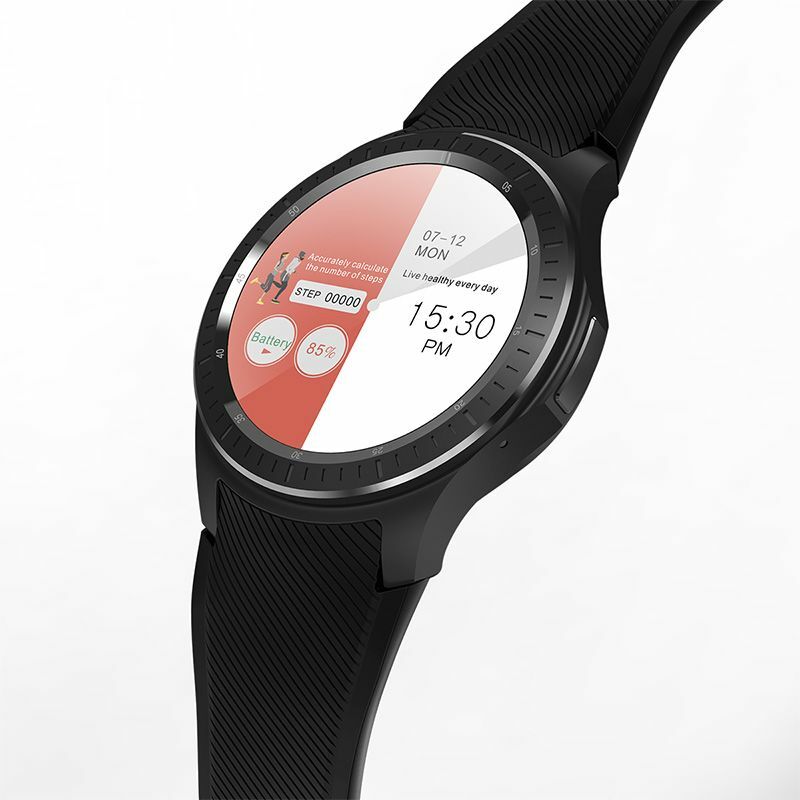 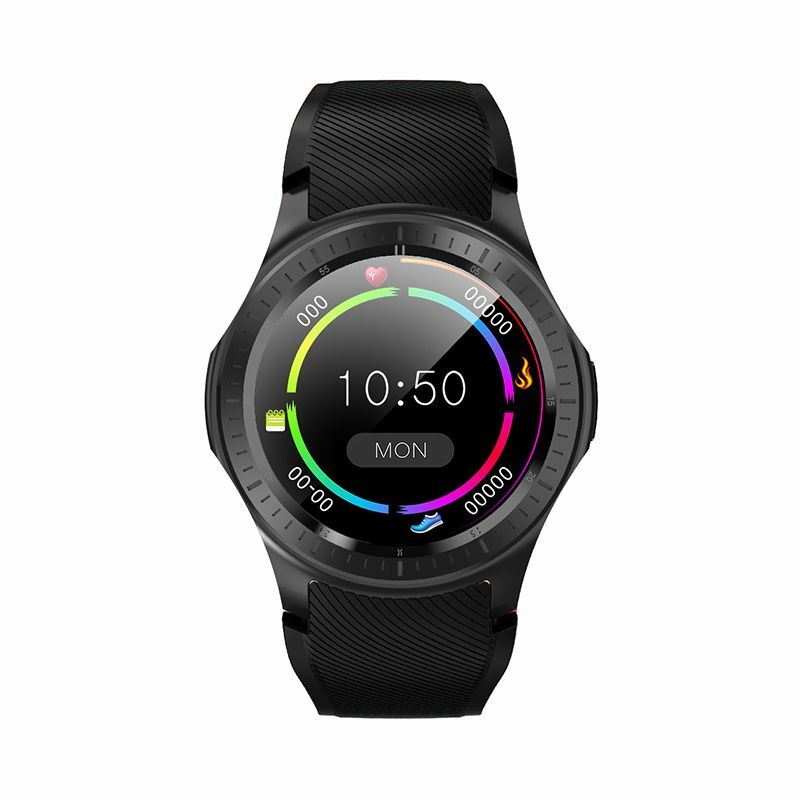 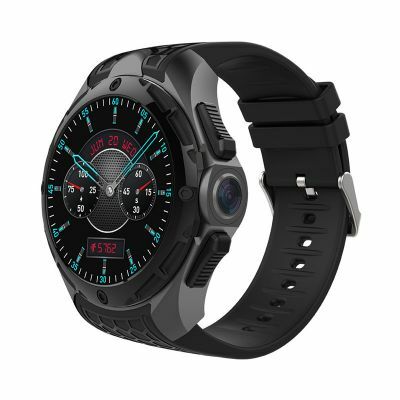 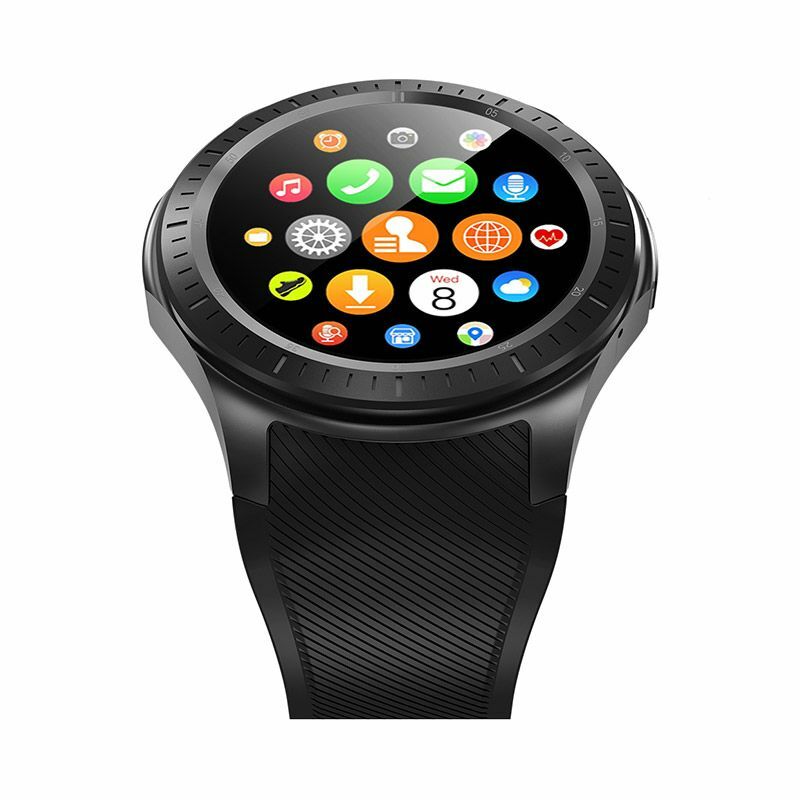 The Microwear DM368 Plus Smartwatch Phone is equipped with powerful quad-core processor MT6739, high-speed video coprocessor and high-definition image processor. 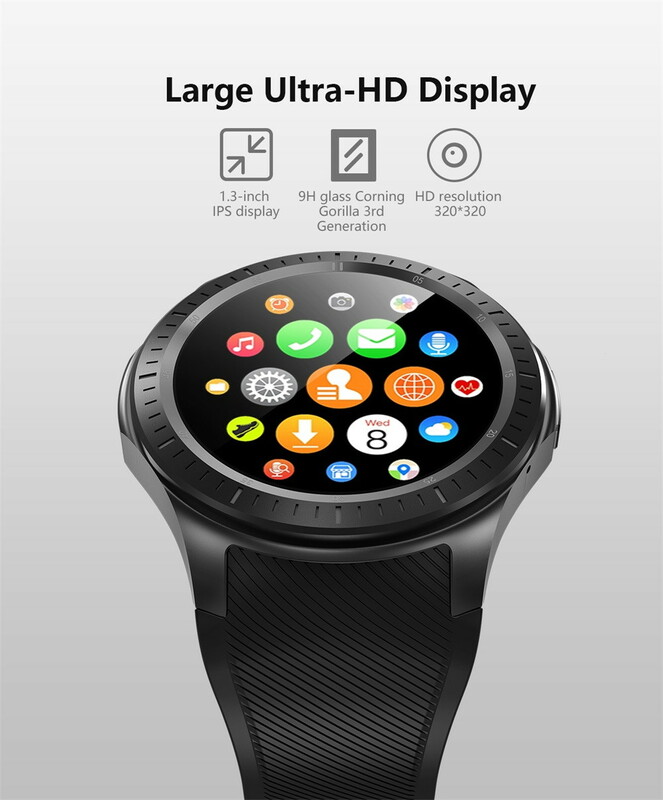 1.3-inch IPS display, 9H glass Corning Gorilla 3rd Generation, HD resolution 320*320. 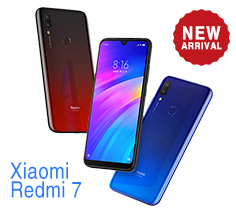 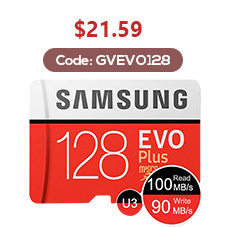 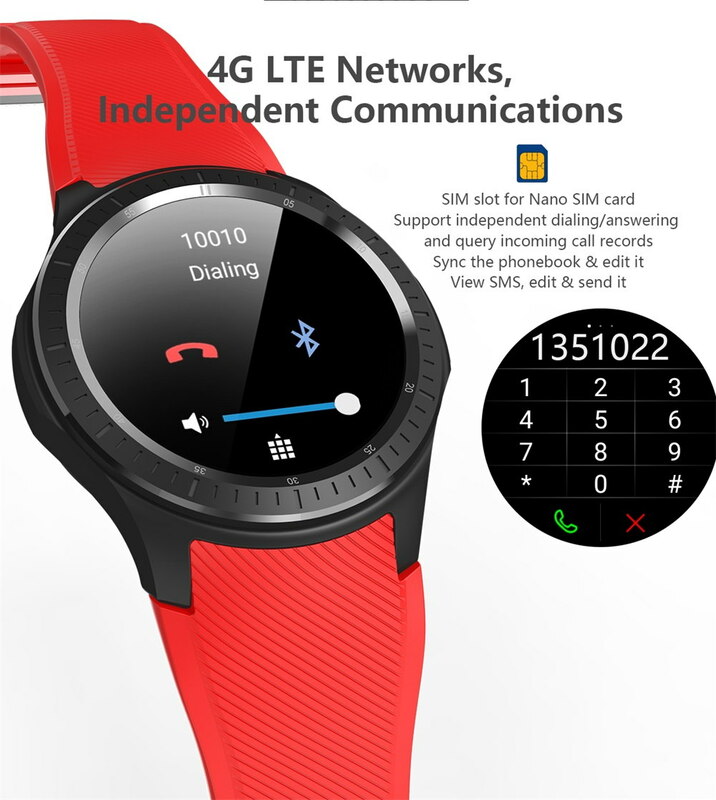 SIM slot for Nano SIM card Support independent dialing/answering and query incoming call records Sync the phonebook & edit it View SMS, edit & send it. 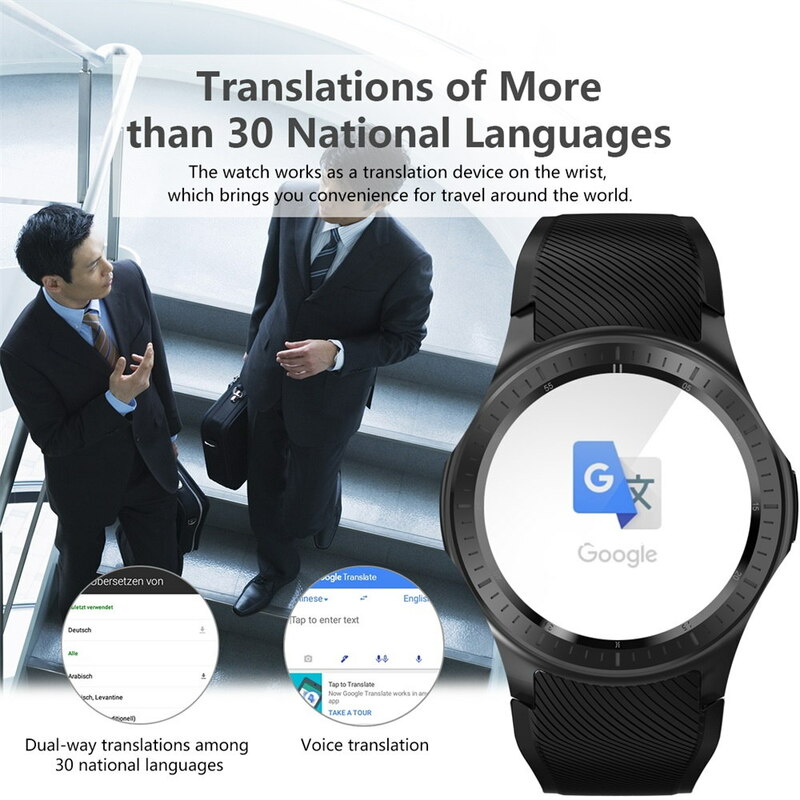 The watch works as a translation device on the wrist, which brings you convenience for travel around the world. 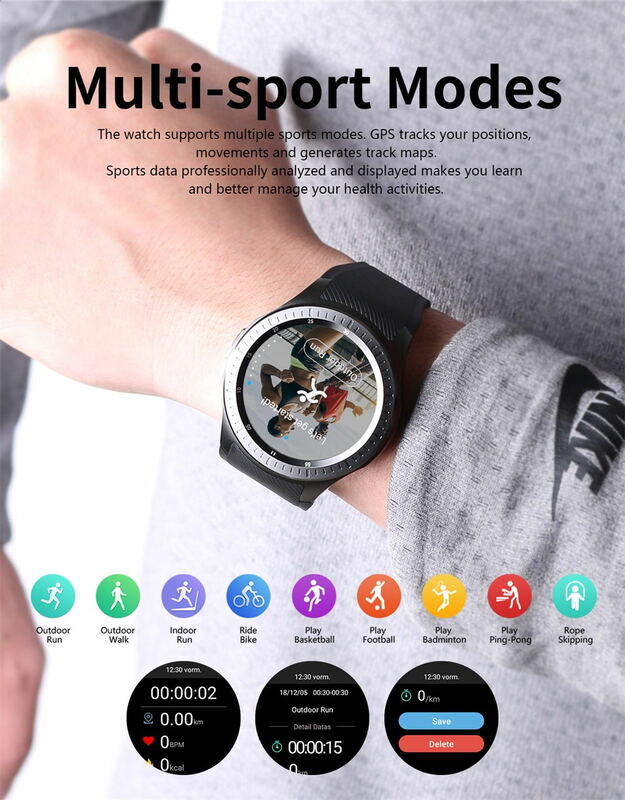 The watch supports multiple sports modes. 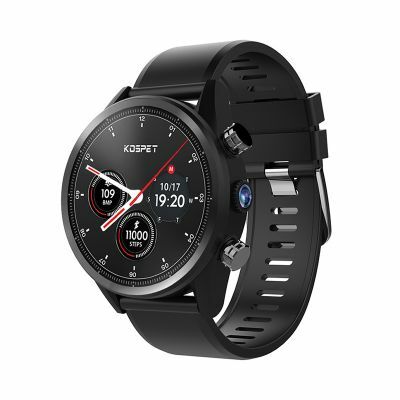 GPS tracks your positions, movements and generates track maps.Sports data professionally analyzed and displayed makes you learn and better manage your health activities. 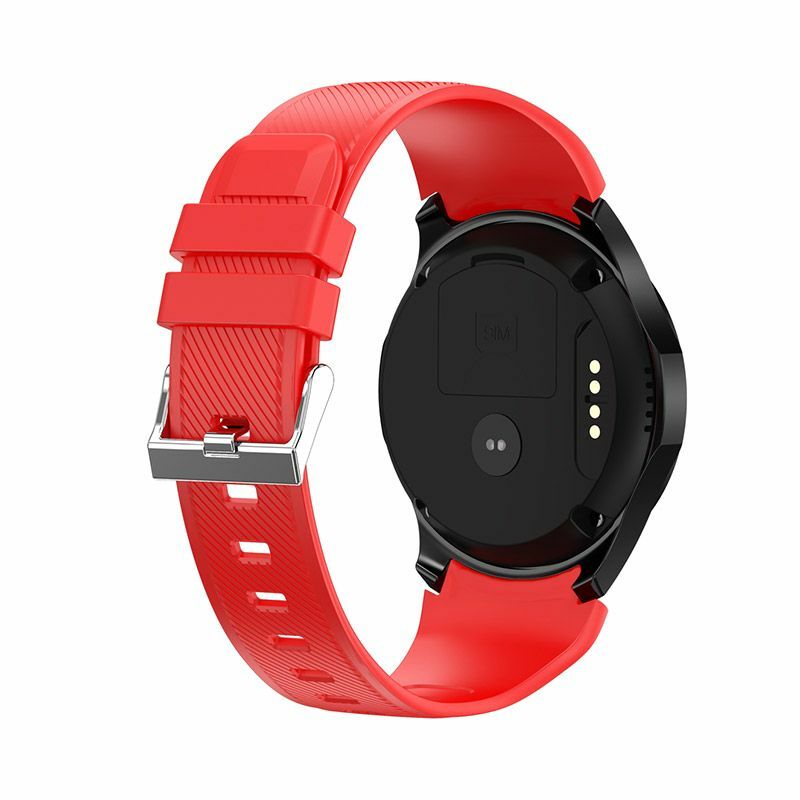 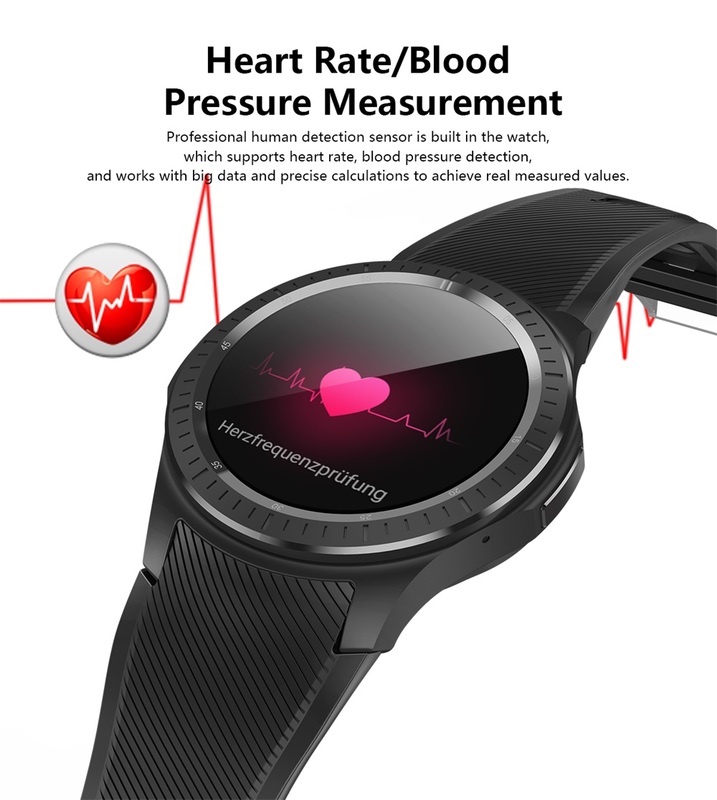 Professional human detection sensor is built in the watch, which supports heart rate, blood pressure detection, and works with big data and precise calculations to achieve real measured values. 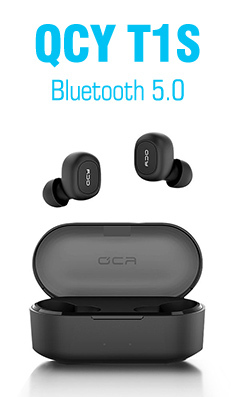 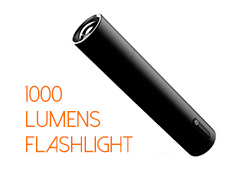 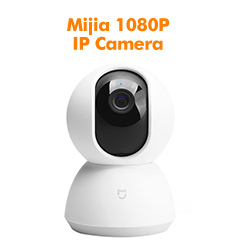 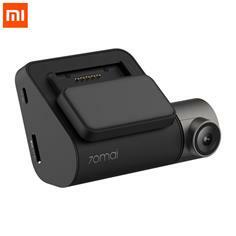 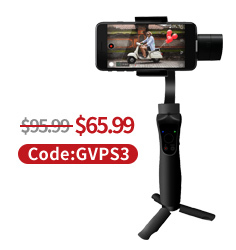 It' s equipped with high-fidelity speaker which supports most music and video formats;It supports 4G LTE network, Bluetooth 4.0 and WiFi as well;When it' s working on 4G network and WiFi becomes available, the network will be switched automatically to WiFi. 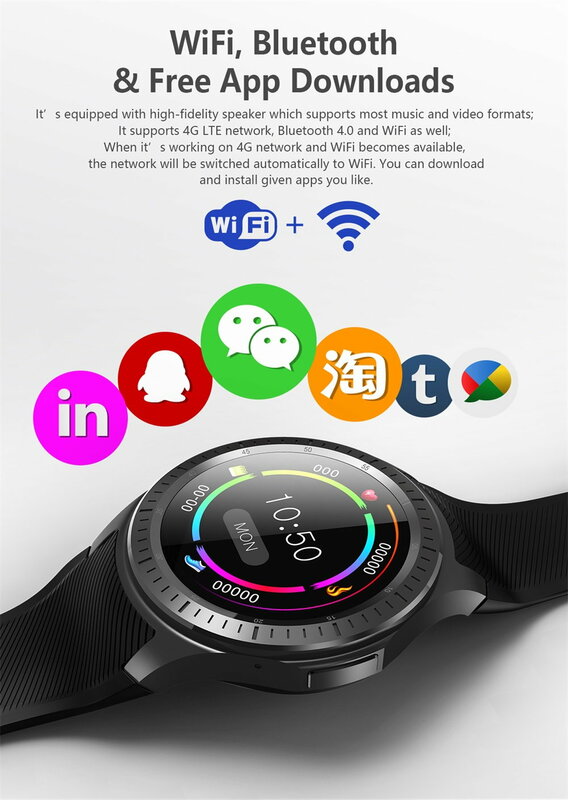 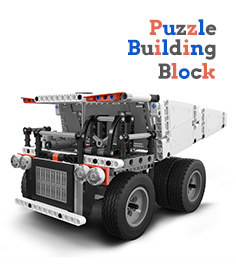 You can download and install given apps you like. 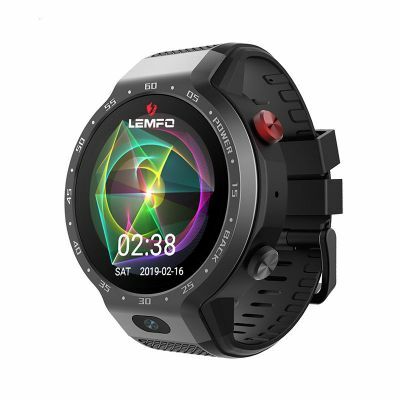 The watch comes with independent GPS which allows you to learn the path anytime during exercise and works as a navigator as well when you are traveling.The watch supports given navigation maps, e.g. 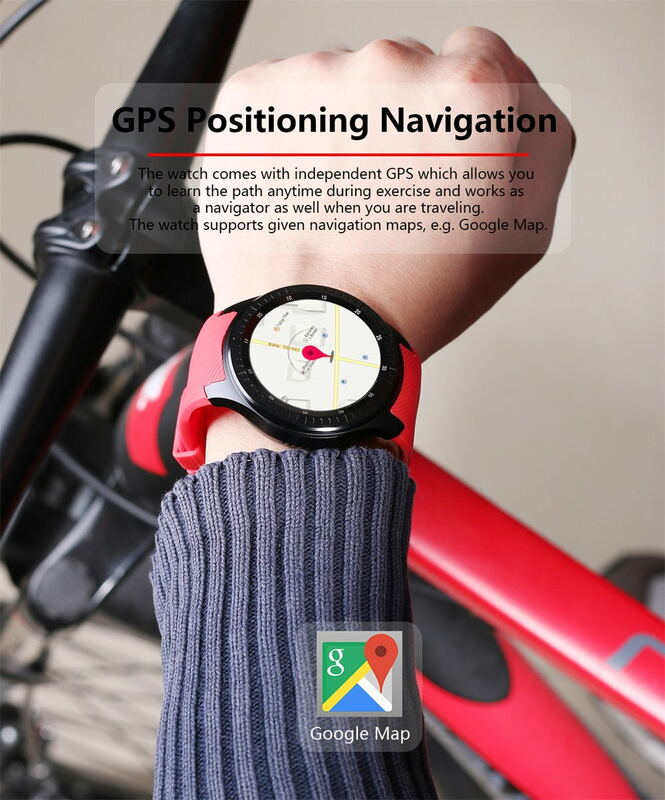 Google Map. 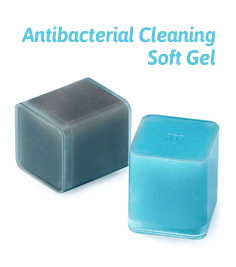 Please do not wear when swimming and taking a bath or sauna.